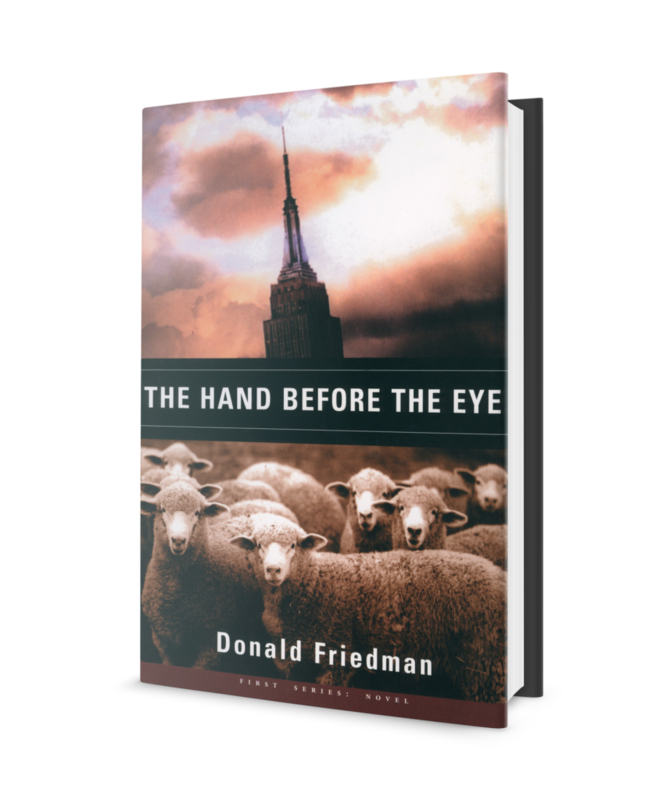 I’m Donald Friedman, author of novels, short stories, essays, and large and small books of non-fiction. Curious about everything (some might say pathologically so) my books and blogs cover an odd mix of topics—the lives and works of writer-artists, a fascination with language that resulted in a humorous book about dog terms, a blog about words derived from chemistry, and the mind-destroying disease, CJD, that took the life of my sister. Since there’s only so much one guy can discover on his own, I hope you’ll send me an email with writer-artists or dog terms or chemistry words I’ve overlooked, or your own experience with dementing illness. Or anything else you care to share. Lawrence Ferlinghetti is turning 100! "As funny and irresistible as dogs are." See on-camera interviews with such writer-artists as Kurt Vonnegut, Jr., Derek Walcott, and Tom Wolfe. 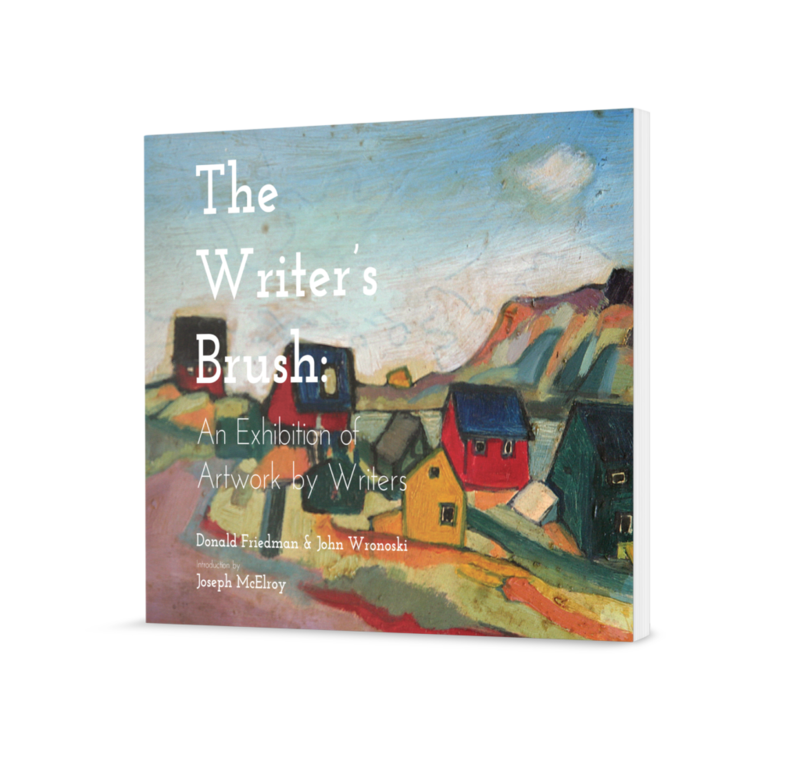 While you’re at it, tour the gallery of artwork by writers. 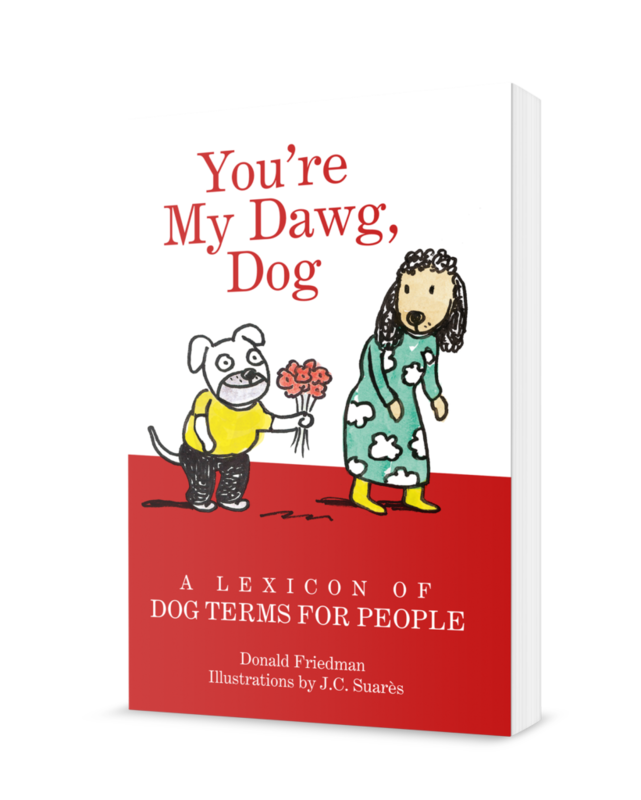 Enjoy a laugh or two as you enlarge your vocabulary with You’re My Dawg, Dog: A Lexicon of Dog Terms for People. Sample the plats du jour on my blog—essays inspired by dog terms and a lighthearted lexical commentary in better words through chemistry. For the many whose lives have been affected by Alzheimer’s or other dementing illnesses, in 24/7 With Phyllis, I tell the story of my sister’s death from CJD (Creutzfeldt-Jakob Disease), a literal one-in-a-million horror that is caused by a non-living thing that the astonished scientific world was forced to accept is contagious. Copyright © 2019 Donald Friedman. Site by AuthorBytes.